Innovative e-learning & Digital Media Solutions. Urban E-Learning is a globally recognised E-Learning, Web strategy & Digital Media & Marketing Services provider & Registered Training Organisation (RTO). We provide leading edge e-learning, training and digital technology solutions to our clients, ranging from small business and associations to large global Blue Chip corporates. As a contemporary boutique e-learning company based in Spring Hill QLD our executive bring extensive experience managing large & complex organisations, and applying innovative entrepreneurial strategy to a wide diversity of commercial, corporate enterprises and organisations. Having been in business since 2006, we offer considerable experience in online training, customised e-learning induction & promotional programs, web strategy & development, digital media & marketing, & organisational development. 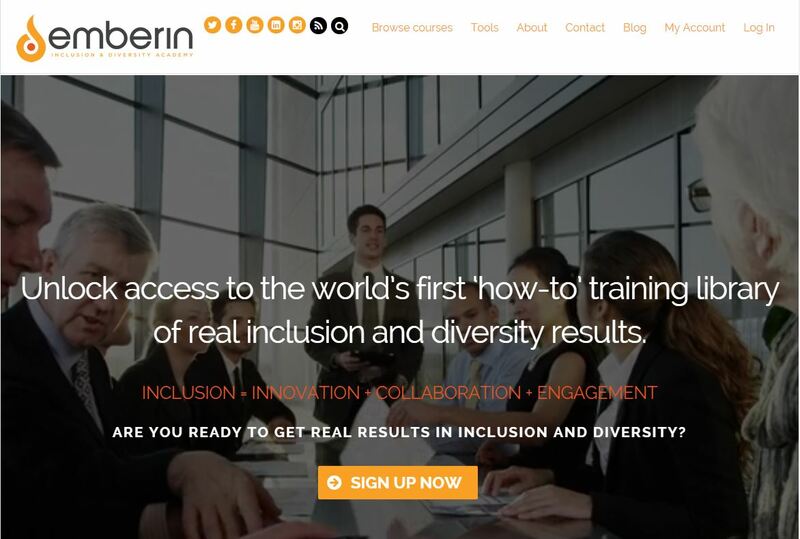 Create or transform your current “paper & presenter based” induction, orientation, training, marketing or survey program into customised e-learning to create cost savings, effectiveness and efficiency gains, and new scaleable opportunities. Branded corporate training portals & solutions. Learning Management Systems (LMS), developed, customised and branded to your company & requirements! Innovative, simple or complex web strategy. Trusted technical web services, cloud hosting and support services. Sales Automation, CRM & Payment Gateway integrations. Leading national and global RTO, featuring compliance courses in construction (White Card online), hospitality (eg NSW RSA Online), transport and logistics compliance courses, HR related, Ethics, Anti-Bullying, Fire Training, and more. Online, Face-to-Face, Blended Learning and Virtual Classroom modalities. Our training reaches nationally and globally. Logistics Training & Executive Briefings. An up-to-the-minute suite of digital marketing, content & media marketing strategies, & done-for-you services. Compelling $7 figure growth results case studies. one of the first RTO’s to be approved by OLGR NSW to deliver the NSW RSA course online. Franchise Finance Australia, a leading franchise and commercial equipment financing specialist. We updated the website theme, by replicating it in a modern supported theme, and look after SEO and reputation marketing. Extreme Marquees, national provider of pop-up marquees and printed marquees. We look after extensive WordPress modifications and maintenance, having recently completely rebuilt their complex ecommerce website in a modern WordPress page builder. At the same time we also built their American sister company Extreme Canopy website. Healthy Home Delivery Meals Brisbane company Fit Foods Club – WordPress and complex E-commerce setup and fixups. 24/7 Locksmith Chermside LockNBolt Locksmiths, website redevelopment.